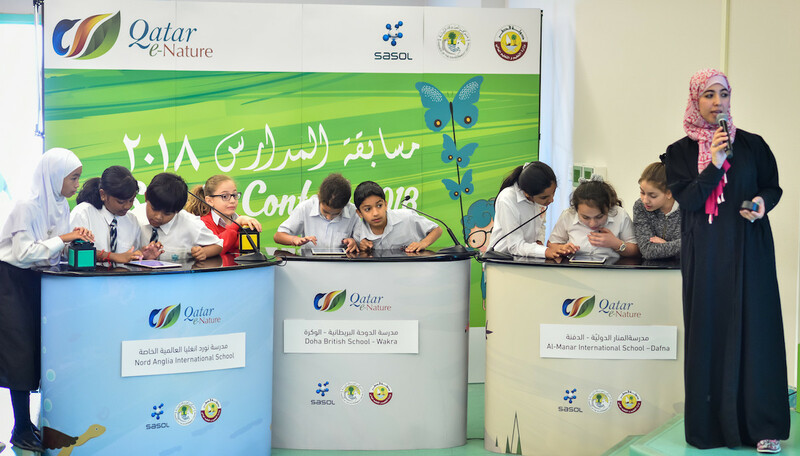 The Ministry of Education and Higher Education, Sasol – the international integrated chemicals and energy company – and the Friends of the Environment Centre (FEC) announced the five schools that have qualified for the finals at the fifth Qatar e-Nature Schools Contest. The quarterfinals and semifinals were held at Markhiya Independent Elementary School for Girls between 18 and 26 March 2018. The five finalists are: Al Manar International School–Dafna, Abi Ayoub Al Ansari Model School, Global Academy International, Lebanese School and Markhiya Primary School for Girls. 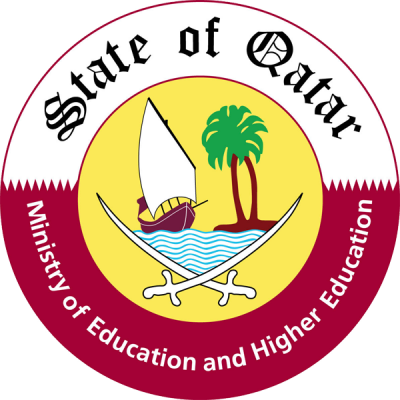 The final round and the awards ceremony will be held on 18 April, with the winners receiving trophies, medals, and vouchers starting from QAR 9000. 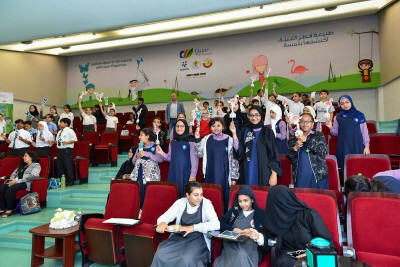 321 students from 63 public schools and 44 private schools across Qatar took part in the interactive contest, where the participating teams and their schools showed enthusiasm and competitive spirit as they answered questions that tested their knowledge of plants, mammals, insects, reptiles, birds, marine life and nature reserves in Qatar. The questions were based on information available on the award-winning Qatar e-Nature smartphone application and website. 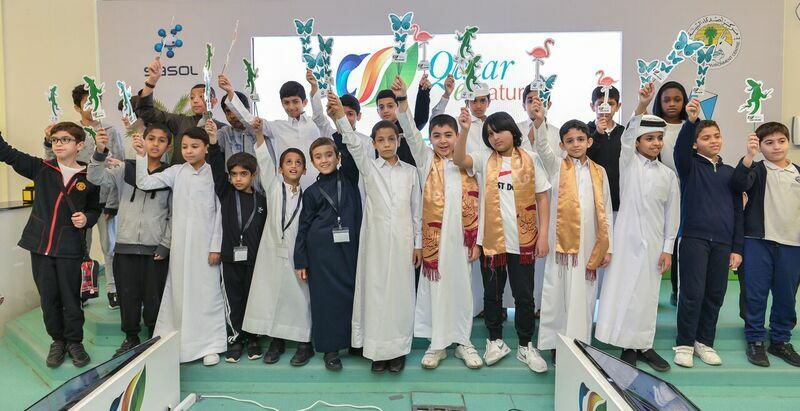 During the competition, students answered live questions to gain points and win. The 5-day quarterfinals ended with 25 schools qualifying for the semifinals, which were held over two days. Five schools now advance to the finals. Qatar e-Nature app, a Sasol initiative launched in cooperation with FEC in 2013, highlights Qatar’s flora, birds, insects, mammals, reptiles, marine life and nature reserves in the country in Arabic and English. The user-friendly app has won four awards including two prestigious regional awards, and is available for download free of charge on Apple Store, Google Play store, and Windows Phone Store and on the website www.enature.qa.